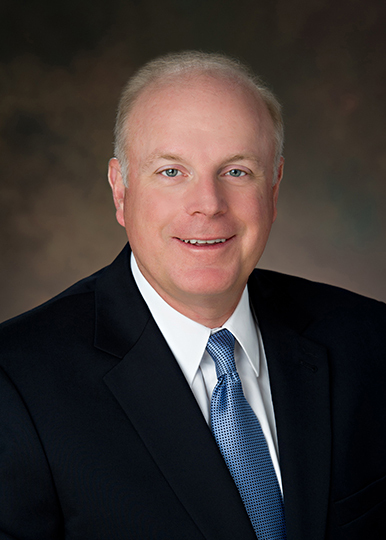 Cosby Davis is Executive Vice President and Chief Finance Officer at Allegacy Federal Credit Union. Mr. Davis is responsible for developing and implementing strategies for maintaining and enhancing the financial strength of the credit union. Responsibilities include enterprise risk management, deposit and product pricing, budgeting, forecasting, asset liability management, financial reporting, internal audit, treasury operations and CUSO operations. He joined Allegacy in May, 2011 as chief financial officer. Prior to that he served as President/CEO of Southern Health Services in Charlottesville, VA and Carelink Health Plans based in Charleston, WV. Davis earned his MBA from the Babcock Graduate School of Management at Wake Forest University and a BS in Business and a BA in History from Southern College in Tennessee. He completed executive education training at the Kellogg Graduate School of Management at Northwestern University and The Wharton School at the University of Pennsylvania. Davis has a Certified Enterprise Risk Management (CUERME) designation from CUNA and completed the University of Virginia Darden/SNL Executive program in Bank Financial Leadership.